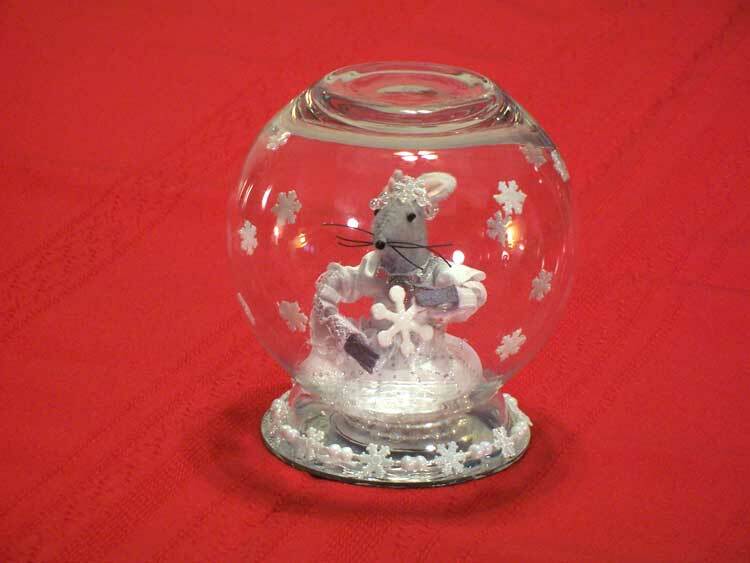 And a snow globe always reminds us of winter! 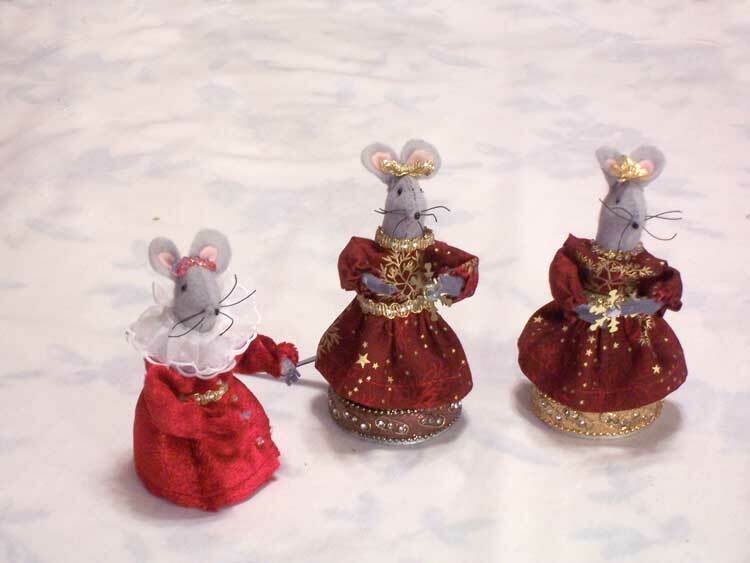 And mice ladies in their winter finest! 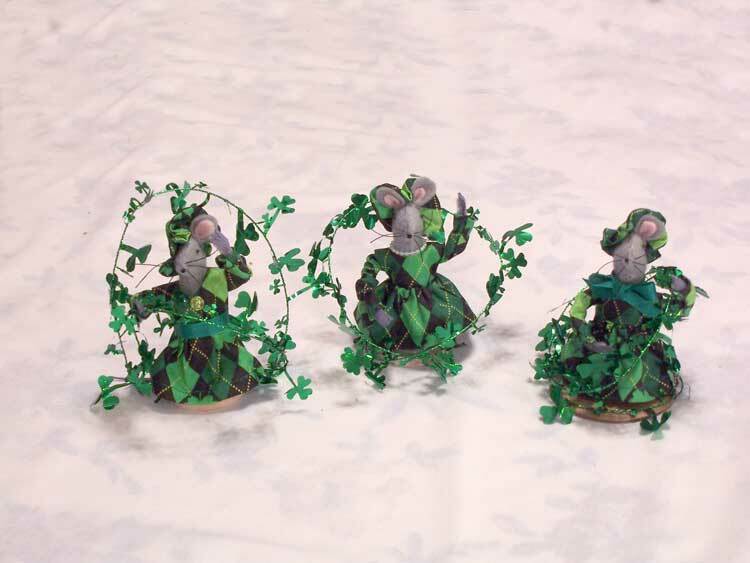 St. Patrick's Day is not far away! 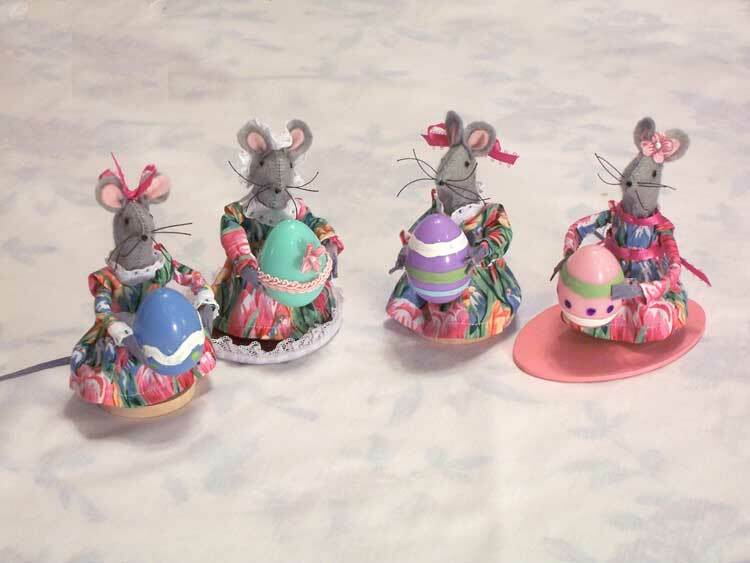 And Easter isn't too far away, either! 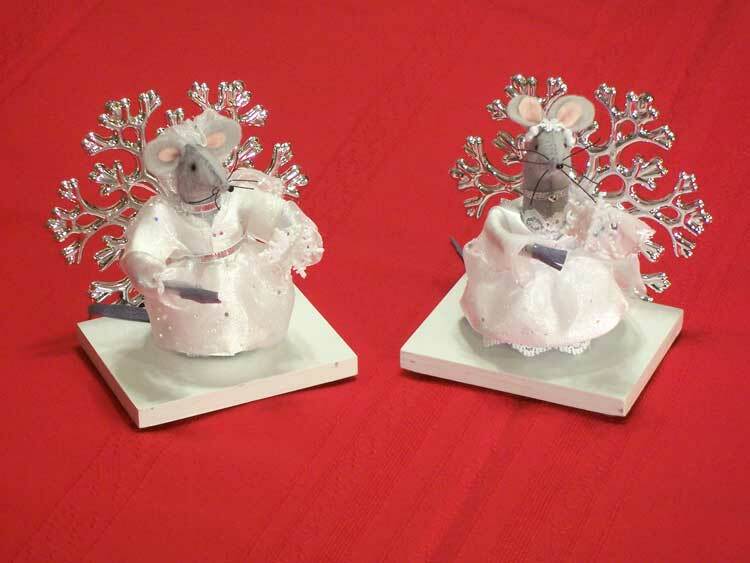 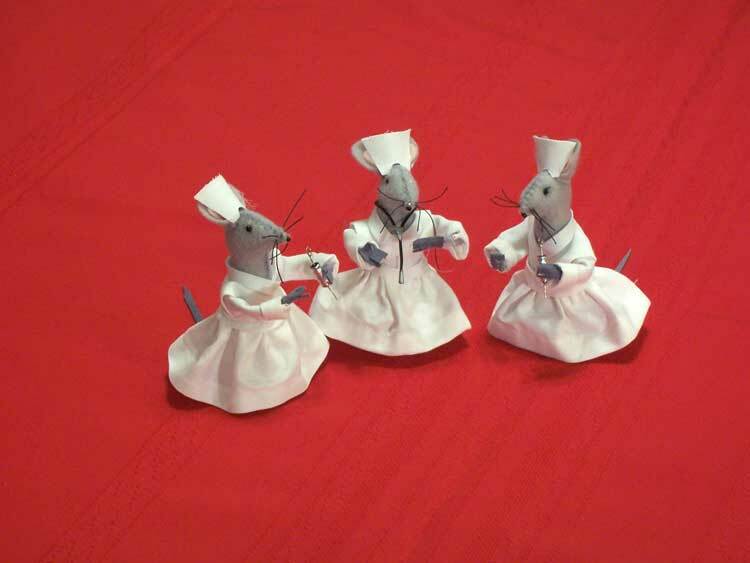 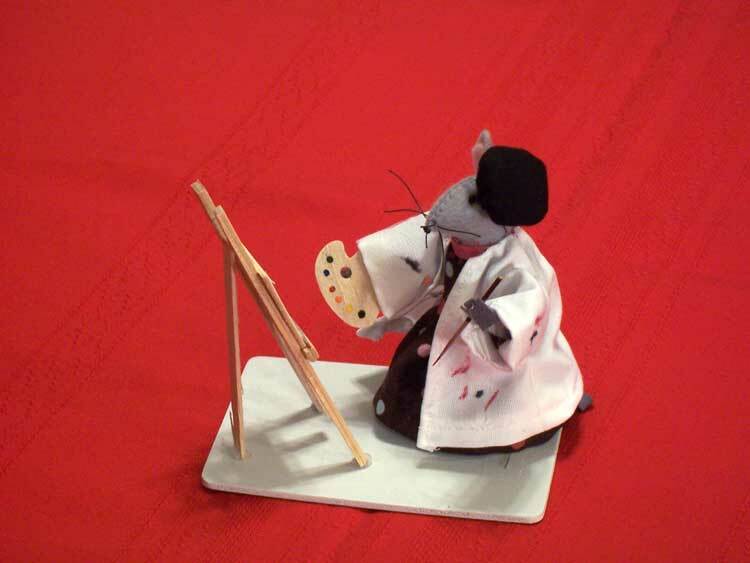 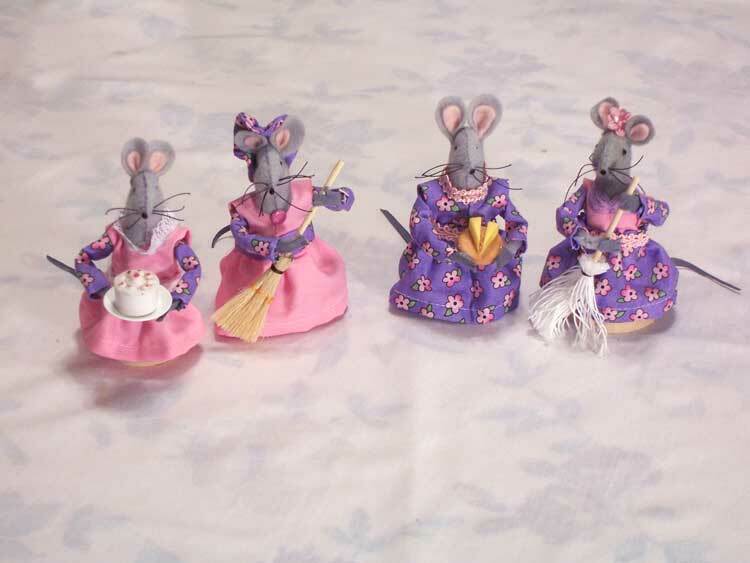 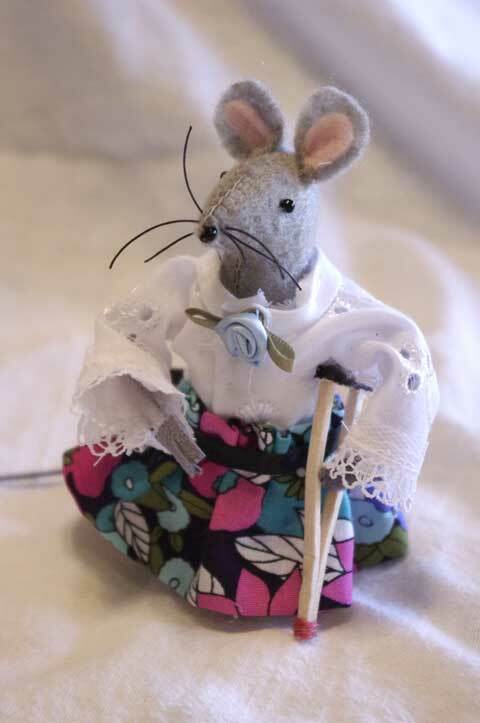 And these mouse ladies have housework to do! 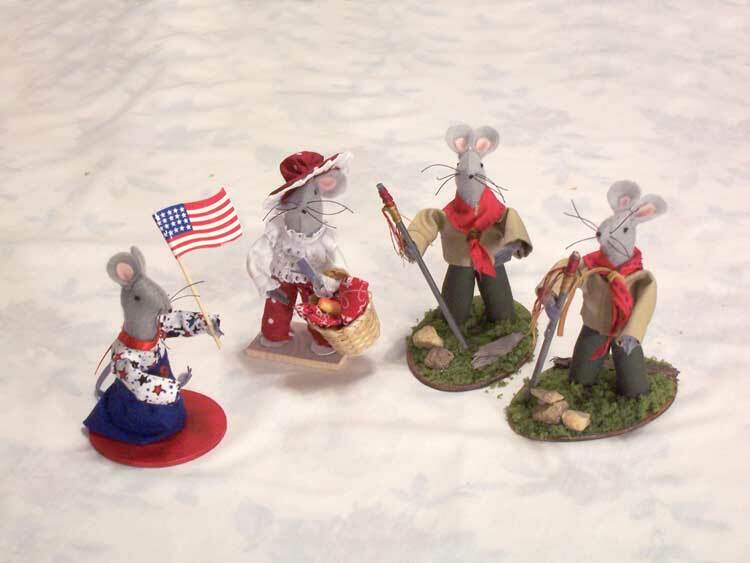 A Patriotic Grouping of Mice. 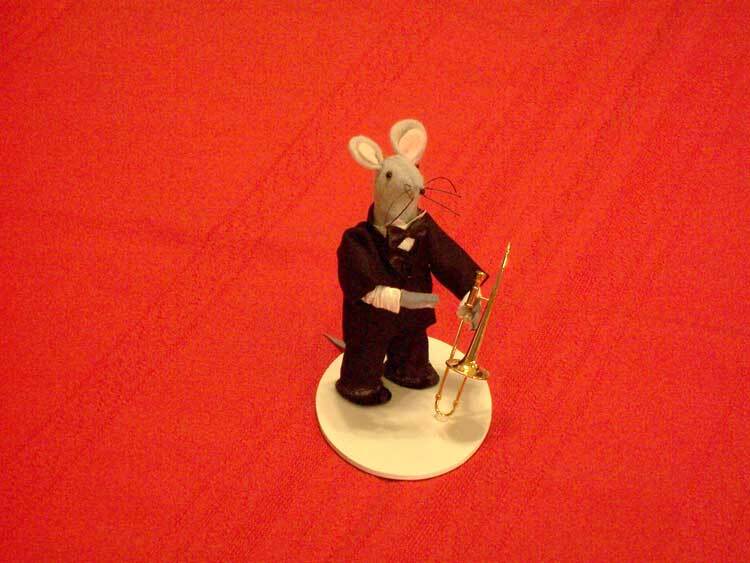 ...I think he plays trombone in the Kapital Kicks. 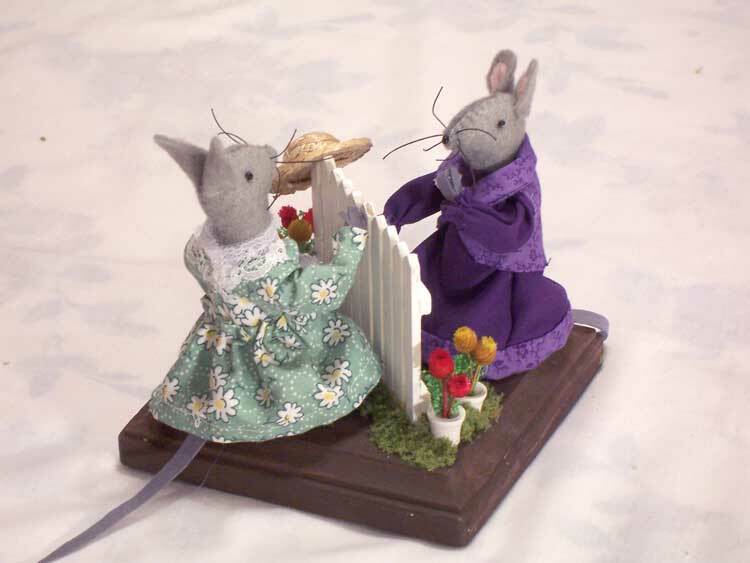 "And can you guess what she said then?" 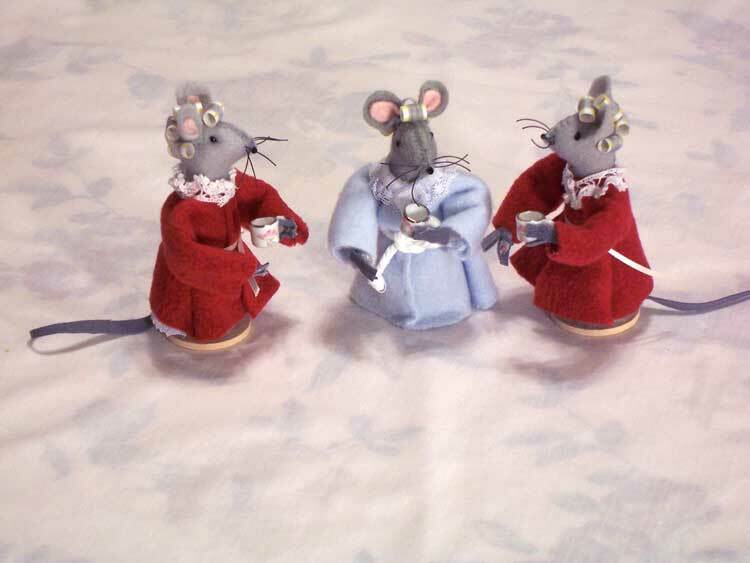 Church Mouse ladies have many things to do! 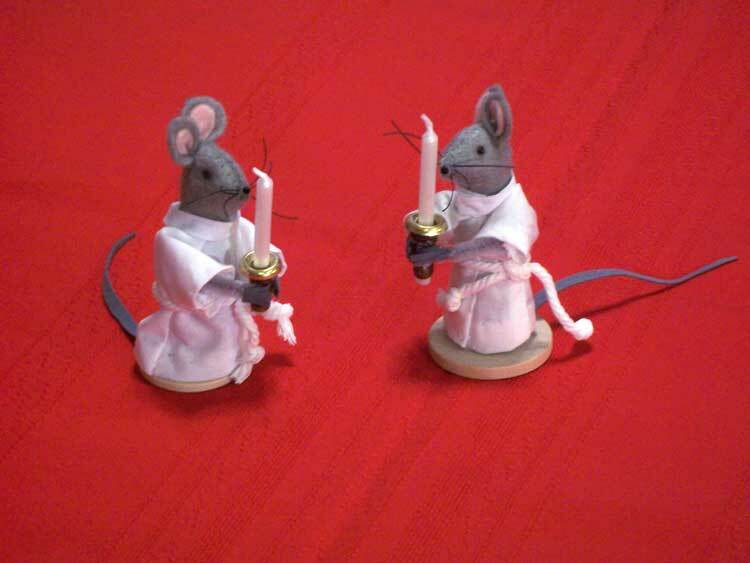 A couple of young acolyte mice. 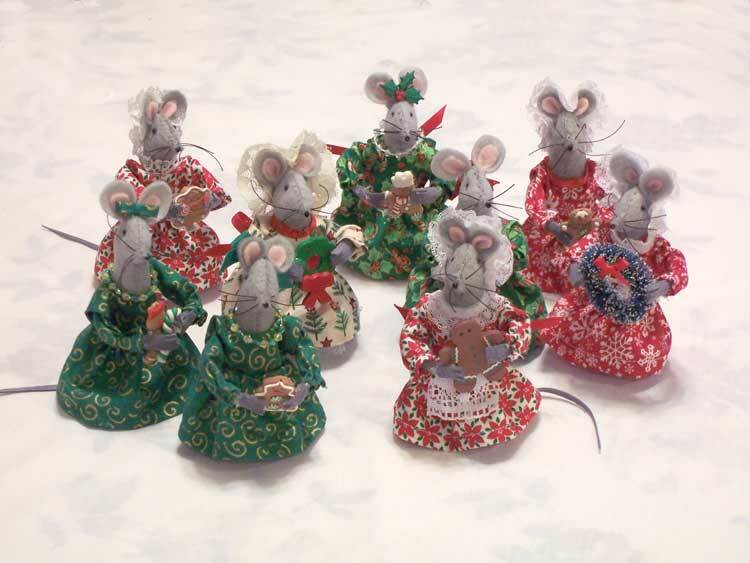 Who wants a Winter Wonderland? 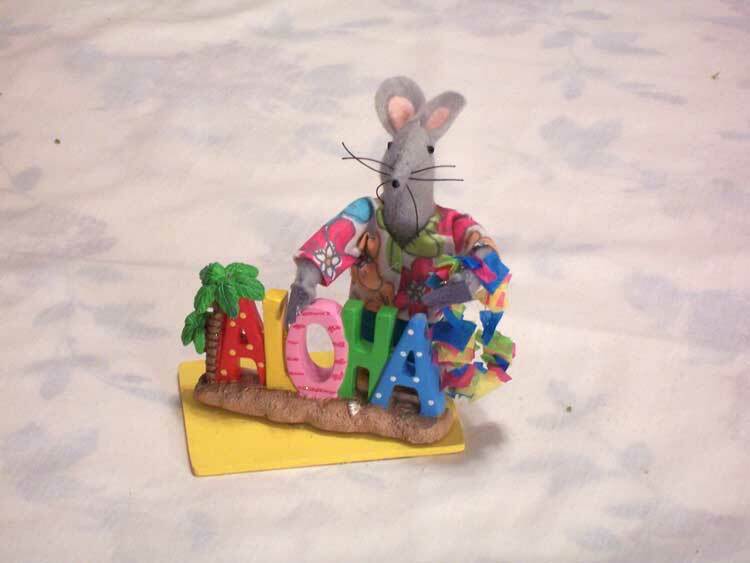 Let's go to Hawaii! 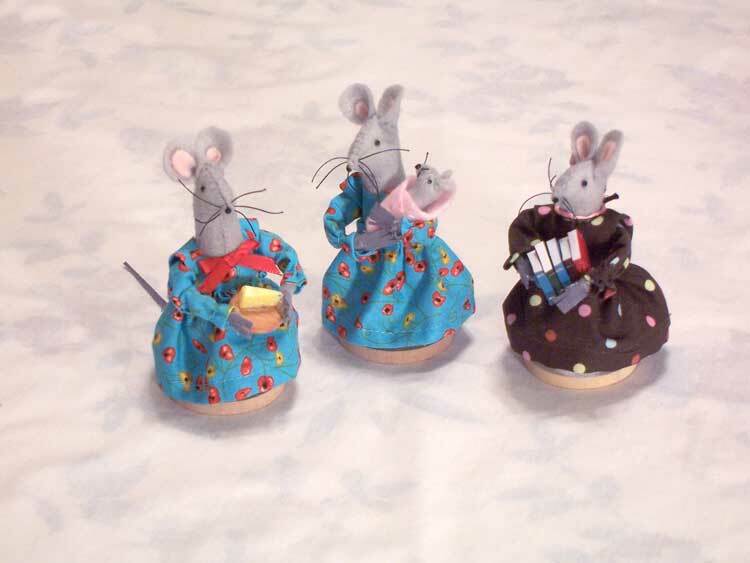 Sometimes Church Mice Ladies have accidents! 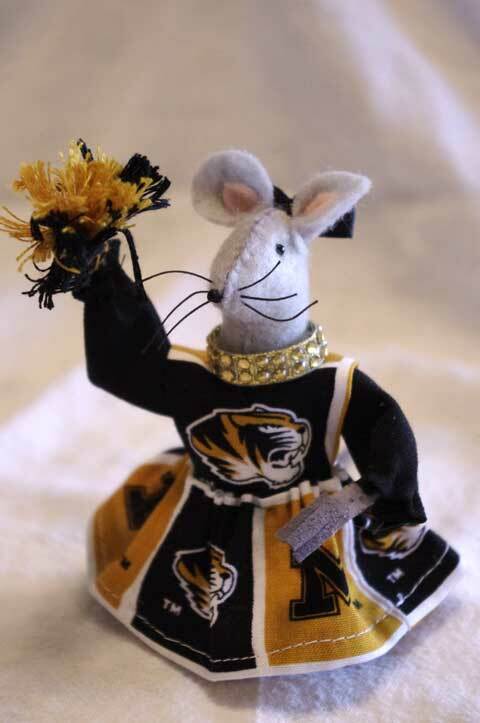 But all of Calvary's Church Mice are rabid MU fans!